GreenbergFarrow designed The Home Depot’s second urban store in New York City. 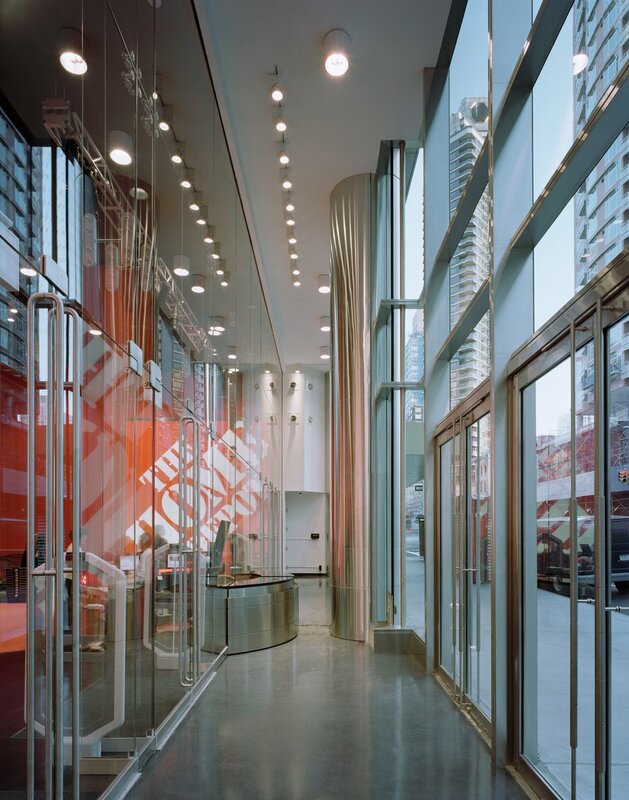 A major challenge of this project was to create an eye-catching entrance that easily identified with The Home Depot and drew shoppers into its cellared location of the new Bloomberg Media Headquarters on Third Avenue and 59th Street. 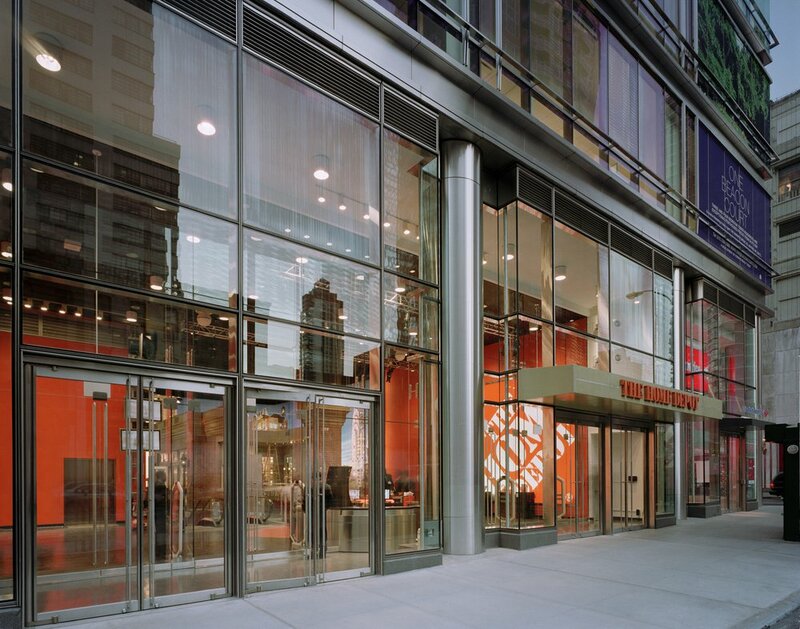 The final design of the entrance took on a “jewel box” look, illuminated with The Home Depot’s signature orange color. The below-grade store is spread out over three levels.